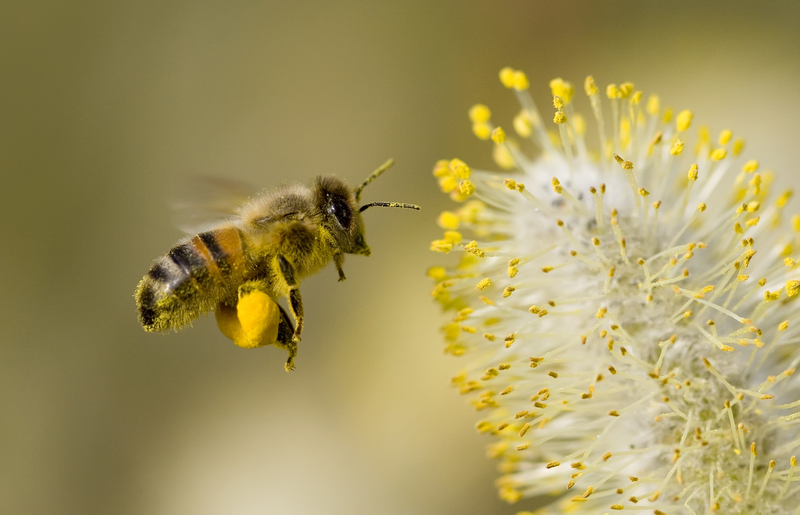 On Saturday March 5, 2016, join us at New Horizons for a workshop on Pollinator Stewardship. Coffee and mingle will begin at 1:30 pm with an information session from 2:00 pm – 4:00 pm. Pollinator Diversity on Hornby Island – results from the 2015 study. Identifying the pollinators in your backyard – bees, wasps, flies, butterflies and beetles. Identification and enhancing native plants in your backyard. Please register by March 2nd.